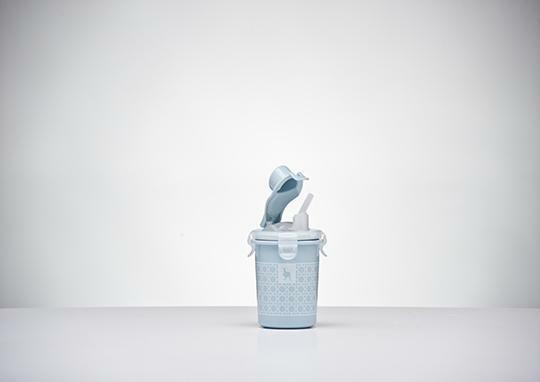 The Kangovou Sippy Cup is dishwasher safe, insulated to keep drinks cold or warm, and prevent condensation or heat from exiting the cups, keeping little hands and family furniture safe from the inner liquids, whatever temperature they may be. Kangovou sippy cups come with an airtight lid and cap to keep drinks fresher for longer. They are not too bulky and easily fit into cup holders and little hands. But one of the best features of Kangovou sippy cups, and all of their products, is the promise of safety. With most plastics being recalled or containing warning symbols nowadays, safety with family and in-home used of plastics is on the mind of almost everyone. The Kangovou Sippy Cup is dishwasher safe, insulated to keep drinks cold or warm, and prevent condensation or heat from exiting the cups. When it comes to your kids, it is important to maintain a healthy and safe lifestyle. Thoroughly washing dishes and toys, cleaning behind their ears, and getting checkups are just a few of the many ways that we all protect their health. Helping them transition from infanthood to toddlerhood is when many good habits are established, such as eating the right food. However, if some of the products you are using, such as bowls or kids sippy cups, are not actually safe, it is important to know what options are out there. 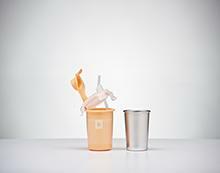 Kangovou is a dishware production company that provides safe plasticware to families. 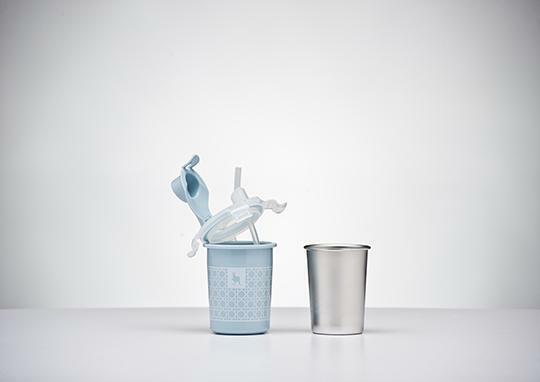 One of the best products for families with young children is the Kangovou Sippy Cup, which promises extensive protection and effectiveness for all families with little ones. What Is a kids Sippy Cup? A kids sippy cup is (typically) a plastic cup that is optimal for toddlers to drink out of with minimal spills. kids Sippy cups are designed for smaller hands and often have a rubber gripper to keep it from slipping out of children’s hands. Kids sippy cups usually have a straw or protrusion to easily sip juice, milk, or water. Most kids sippy cups are spill- and leak-proof, so they are safe for children to use and carry around. How Are Kids Sippy Cups Used? Kids sippy cups are ideal for children transitioning to drinking out of “big kid cups.” They teach children to tip the cups back, sip slowly, and drink in moderation so as not to choke on too much water or other liquid at one time. 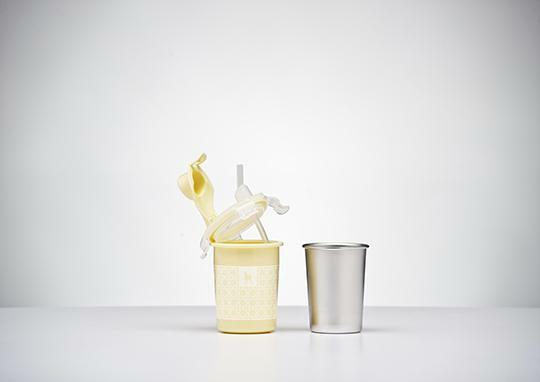 Sippy cups are easily washed in dishwashers and are able to be used multiple times with different types of liquid, ranging from milk to water (although some recommend only using clear or sugar-free liquids). Kids sippy cups are available for children looking to have a smooth transition from infanthood to toddlerhood — teaching them how to hold a cup and encouraging hydration all times. Kangovou Kids Sippy Cups are all dishwasher safe and are insulated to keep drinks cold or warm. They also prevent condensation or heat from leaving the cups, which keeps little hands and family furniture safe from spills, whatever temperature they may be. 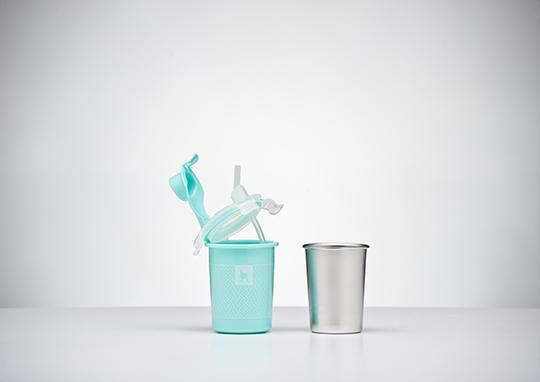 Kangovou Kids Sippy Cups come with an airtight lid and cap to keep drinks fresher, longer. They are not too bulky and easily fit into cup holders and little hands. One of the best features of Kangovou kids sippy Cups, and all of their products, is the promise of safety. Traditional plastics can be dangerous because they contain hidden chemicals and compounds. You do not have to worry about these risks with Kangovou products. Most plastic products on the market are made without regulation; this led to the Center for Disease Control (CDC) performing research in order to see just what kinds of risk are associated with these plastics. Their findings were astounding. In most plastics, the ingredients include BPA, lead, PVC, and phthalates, all of which can cause a variety of illnesses and diseases. In adults, the most prominent illnesses or problems associated with theses ingredients are diabetes, heart disease, impotence, and birthing abnormalities. In children, plastics can lead to early onset puberty, diabetes, and autoimmune disorders. The risks of regular, dangerous plastics should be enough to drive anyone away from the scary, although cheaper, option. The investment in a safe, reassuring product should definitely be considered when deciding what is best for the family. The CDC has warned against the long-term use of plastics, which is why Kangovou has created safe products without all of the dangerous compounds lists above. Children need a safe alternative to transition from infanthood to adulthood. Kangovou Kids Sippy Cups are the best way to ensure safety for all children using sippy cups. As with most Kangovou products, there is a promise of safety and efficiency, ensuring that you are completely satisfied with the investment in a great product that can increase the health of your child in the long-term. With Kangovou’s nontoxic, chemical-free ingredients, one can rest assured knowing that the whole family will be safe. Families will love the efficiency of Kangovou products, along with the kid-friendly shape, size and design of the Kids Sippy Cup. Families are also guaranteed a long-lasting product that promises more than practicality — it also promises the peace of mind, the confidence of a reliable product, and the fun that should come with using a Kids Sippy Cup! Top Shelf Dishwasher safe or handwash in warm soapy water. Rinse and air dry. Great for lunch boxes, back packs, diaper bags – use just about anywhere!